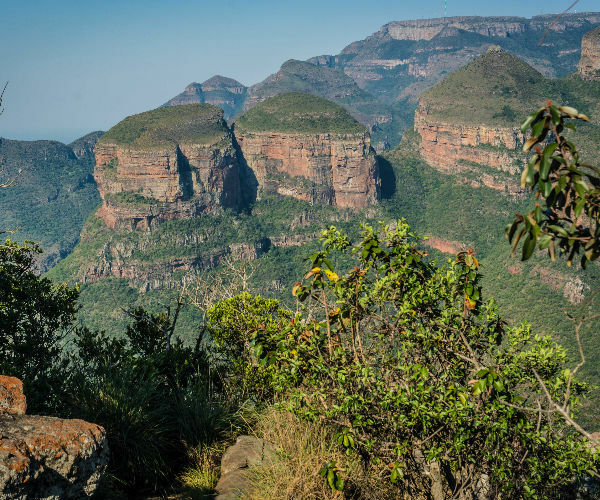 The Mpumalanga area is one of great contrast, bordered in the west by the towering escarpment with lush indigenous forests, crystal-clear streams and plunging waterfalls, and then falling away into the flat Lowveld bushveld, home to one of the richest diversities of fauna and flora in the world. 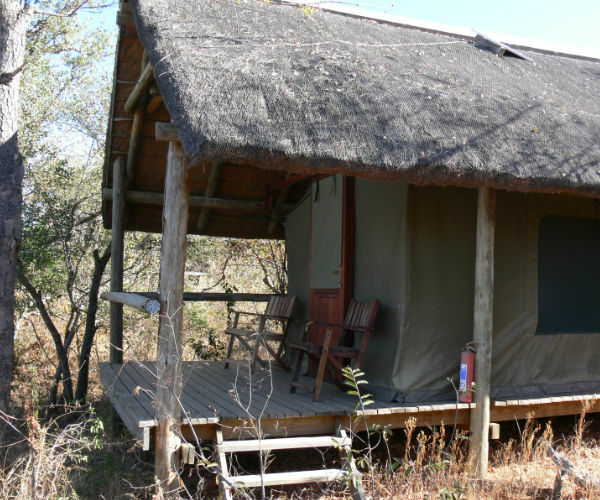 Well known private reserves and the renowned Kruger National Park located in this area. 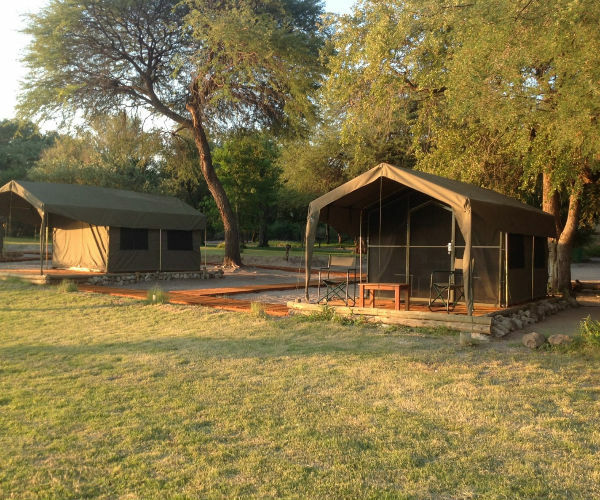 We spend time both in the park and on our own private reserve unfenced to Kruger Park. 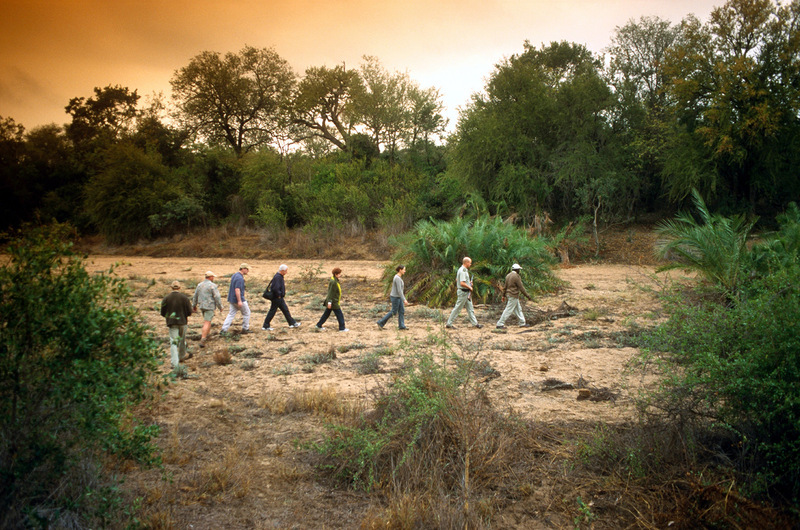 Being privately owned, we have the freedom to conduct game walks and open vehicle game drives on our property. Departing from the Greenfire Lodge Johannesburg at 06h30, we set off on the scenic road to Mpumalanga. We enjoy a lunch stop in the historic town of Dullstroom before we wind our way down the Drakensberg escarpment and into the untamed Lowveld. 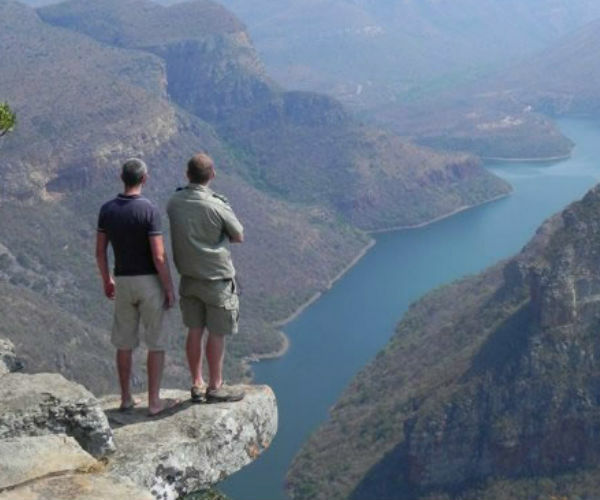 The road is filled with scenic beauty from mountain passes to the Acacia trees scattered across the African bushveld. As is custom in the bush, we start the day with a light breakfast of coffee and rusks before embarking on a guided game walk within this Big 5 area. Although we will walk for some three hours, the purpose is not to cover distance but rather to search for animals and to focus on the smaller things one misses while out driving around in the bush. A Drifters guide and/or tracker will lead the walk. 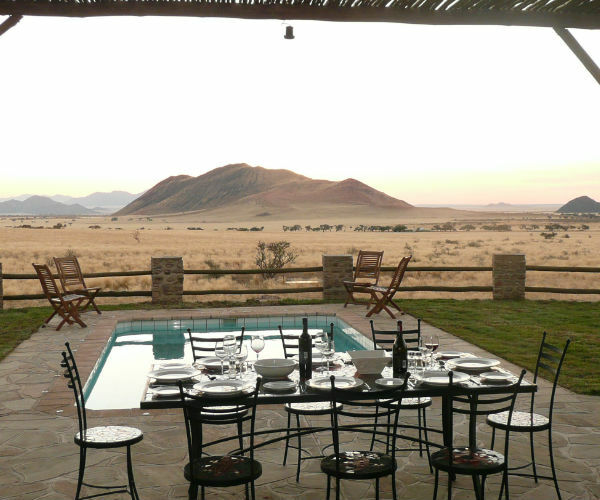 Before the heat of the day, we return to the lodge for a sumptuous brunch, after which it’s time to relax around the lodge and enjoy the serenity of the surrounding wilderness. 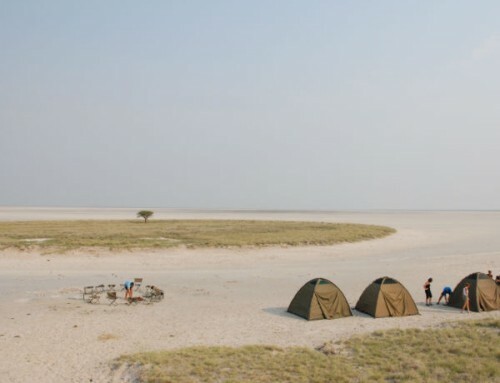 A nearby waterhole in front of the camp is the source of water for many animals that come here to quench their thirst. In the afternoon, we conduct an open vehicle game drive which develops into an extensive night drive, all the time searching for animals. 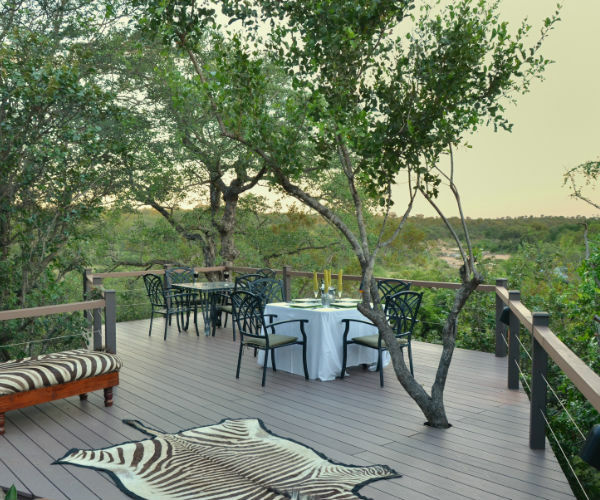 Groups will drive in search of animals until just before the sun set, when the guide will stop and we have time to enjoy a sundowner drink as the sun sets over the bushveld. Once it is dark we continue our game drive. Being in the bush at night provides us with the opportunity of viewing nocturnal animals. This evening we enjoy a hearty bush “braai” cooked on an open fire. Fall asleep to the sounds of the wild. 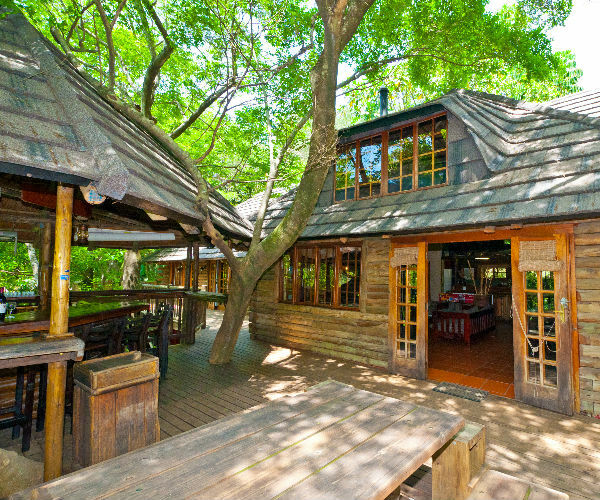 This afternoon we make our way to the tranquil GREENFIRE LODGE HAZYVIEW, a log cabin built spectacularly on stilts in the indigenous forest on the banks of the Sabie River. Time permitting guests are able to do a nature walk on the property and enjoy the surrounding forest. We spend two nights here. After a relaxed breakfast, we depart Hazyview and make our way back to Johannesburg. 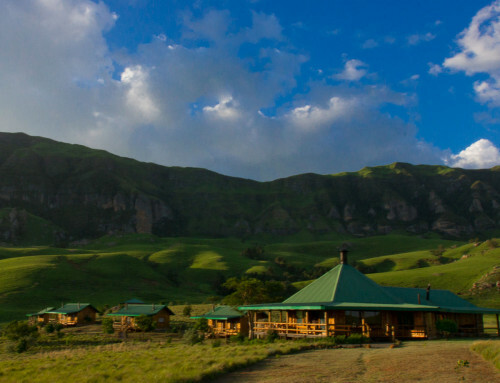 The tour will end in the late afternoon on arrival at the Greenfire Johannesburg Lodge. Please Note: Drifters also offer limited departures in the reverse direction starting with 2 Days in Hazyview and then followed by 2 Days in Balule. On Tour: Please be advised that our guides will inform and show you the best places to exchange any Major World Currency with the best possible exchange rates either before your tour starts or during the course of the tour. Our guides will brief you exactly on where to exchange and roughly how much you will need to exchange after discussing possible optional activities, own expense meals or possible curio stops. Drifters trucks have safe-keeping facilities for extra cash/flight tickets/passport. Credit cards are generally accepted throughout South Africa but it is recommended that clients have a certain amount of cash to pay for personal expenses and possible gratuities. 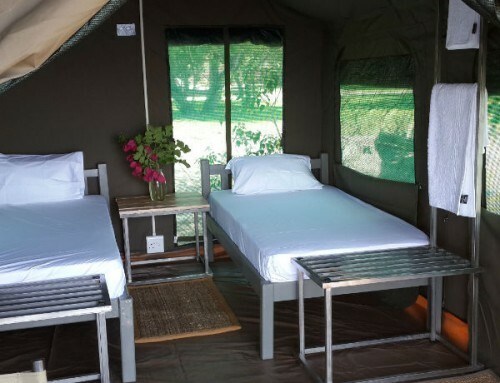 The only necessary prophylaxis for Southern and East Africa is against Malaria, but on this tour there is no eminent danger as South Africa is regarded mostly as a Malaria free zone however prevention is better than cure, so we do advise to also use insect repellent on exposed areas after sunset. Please consult with your general practitioner regarding this. All Drifters guides have first aid boxes for use in emergencies, however we recommend that you bring along your own basic supply of medication, headache tablets etc. Meals are provided as indicated in the brochure/website. We do not provide meals on the first day of the tour. We do however stop en-route; therefore it is always possible to buy something along the way. Soft drinks, bottled water and alcohol are for your own expense; there is ample opportunity during the tour to buy refreshments. The guide will advise when you need to stock up for a couple of days. 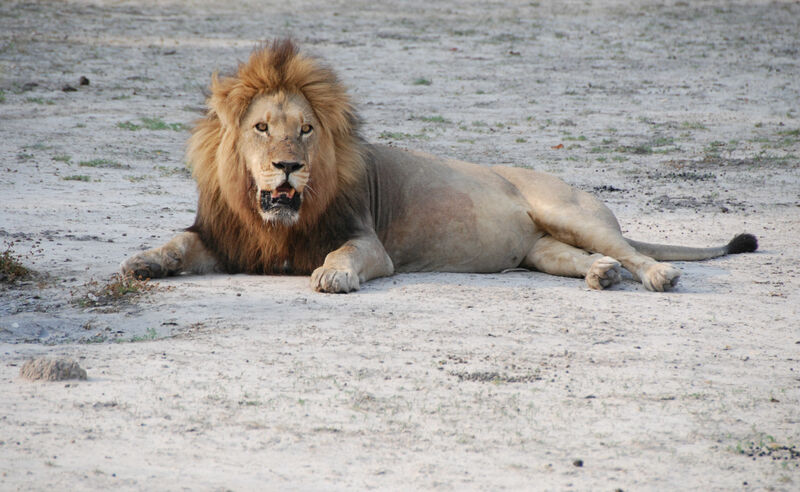 Please note: Tips – In Africa things work a little different to the rest of the World. Tipping or gratuity, unless otherwise specified, is not included in the price you pay for services delivered. This accounts for restaurant meals, casual help and the services of the guide or guides that you will meet on your tour. 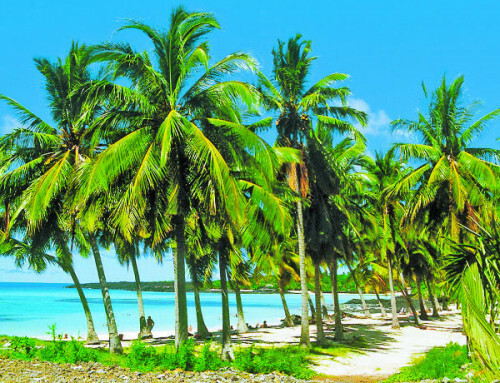 This tour is fully accommodated and all Linen and towels are supplied. Seasonal Malaria precautions may be advisable and are locally obtainable. 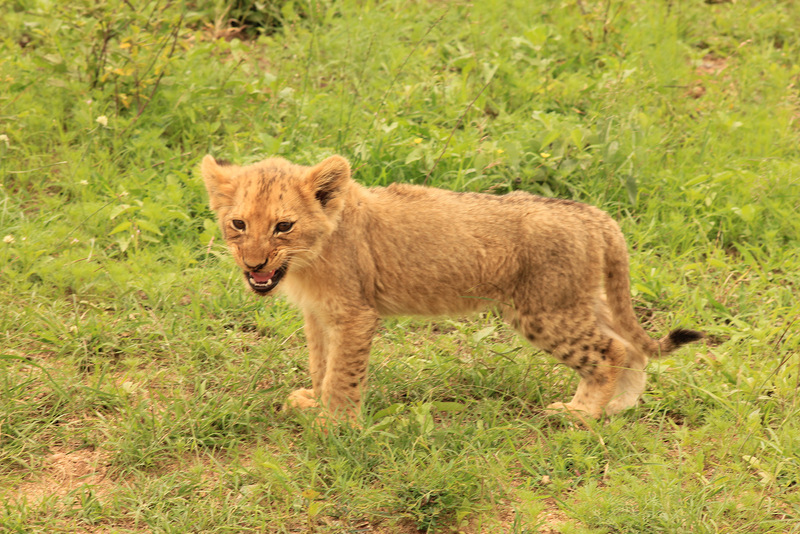 Game viewing on foot is difficult, so we also place importance on some of the smaller aspects of the bush. It can get very hot so suitable precautions against sunburn should be taken. 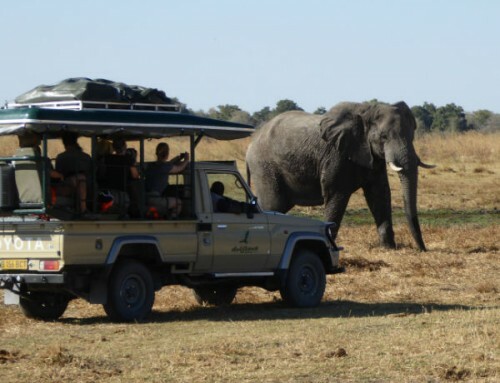 Our price includes all transport, food, coffee, tea, accommodation, walks, game drives, entry fees and permits, group equipment and a professional guide. The price does not include alcohol, bottled water and soft drinks, curios, tips and meals whilst in transit to and from Johannesburg. Before departure clients will be required to enter into an agreement pertaining to our booking conditions and general information. Clients are required to have their own comprehensive personal travel insurance. 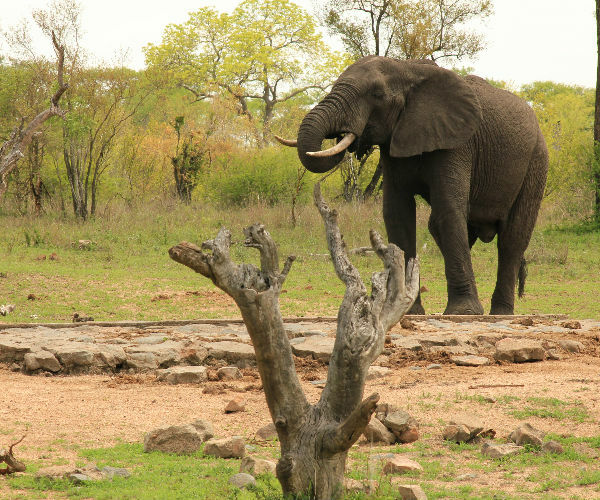 The 5 day Krugerpark tour departs from the Greenfire Lodge Johannesburg, 25 Alida Street, Northcliff at 06h30 on the first tour day (Sunday) and ends back on the last day (Thursday) at around 17h00 till late. 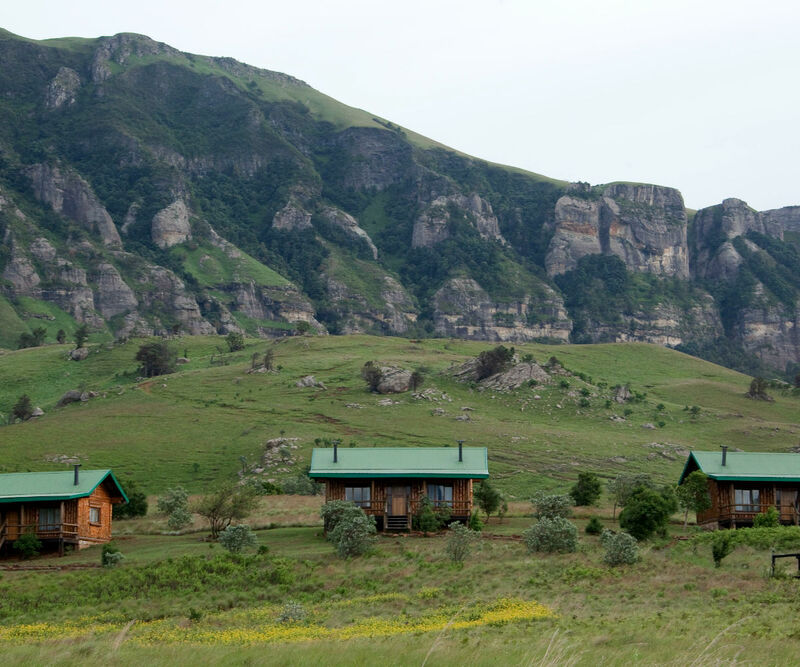 Guests not staying at the Greenfire Lodge must arrive at the Lodge at 06h00. The telephone number is +27(0)11 888 1160. From R590 per person for 3 hours. You can also do a cycle tour of Soweto – pricing depends on the time you cycle for. From R590 per person for 3 hours.